Steamed milk flavored with syrup and topped with whip. 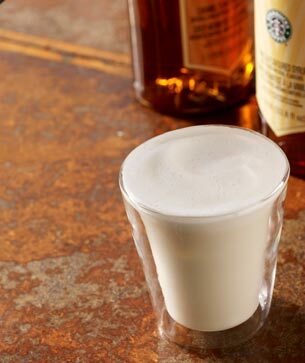 Steamed milk lends our lattes their smooth, frothy luxury. But did you know that it also makes a delicious beverage on its own? For those times when you’d rather not indulge in the rich flavor of our world-famous espresso – but still desire a hot, creamy beverage – we suggest you try one. Flavor it with any combination of our premium syrups. From buttery to nutty to fruity, we offer every shade of delicious you can imagine. Lactose, the sugar found naturally in milk, occurs rather rarely in nature. In fact, it can’t be found anywhere else except in forsythia flowers and a few tropical shrubs.